Many materials used at the workplace are classified as hazardous substances such as oven cleaners, glues and solvents. 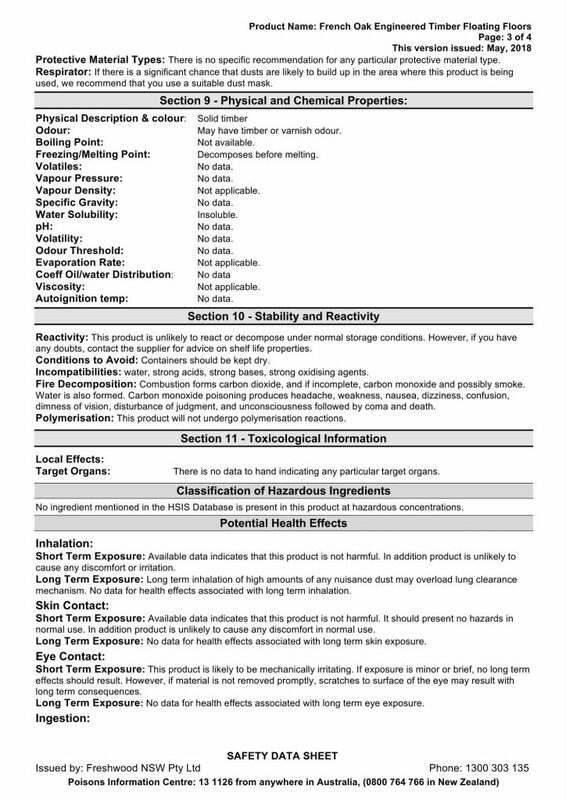 The law requires that safety and health information must be provided to workplaces in the form of Material Safety Data Sheets and labels so that the hazardous substances can be used safely. The objective is to ensure that manufacturers, importers, suppliers, self-employed people, employers and employees understand what is required with respect to the supply of Material Safety Data Sheets and how this relates to the safe use of hazardous substances at the workplace. 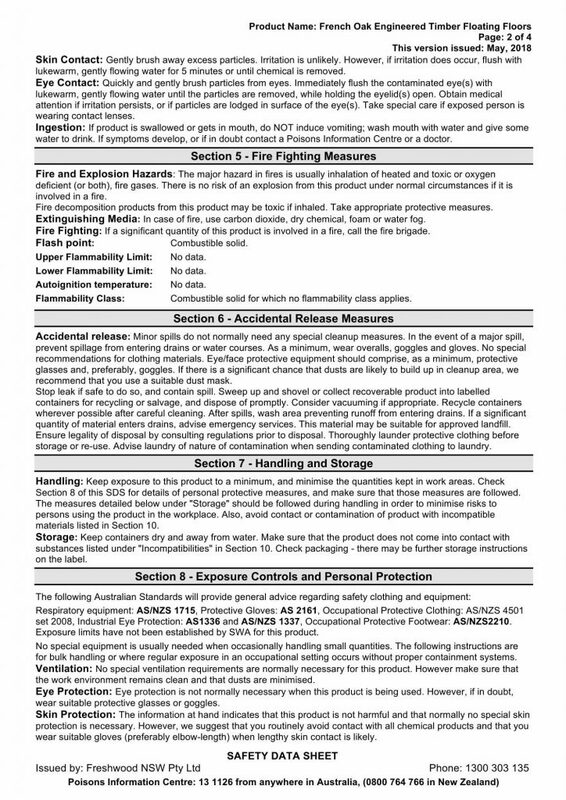 A Material Safety Data Sheet (MSDS) is a document that provides information about a hazardous substance and how it should be used and how to avoid harm when using it at the workplace. The Occupational Safety and Health Act 1984 lists a number of specific duties for all employers. Employers must, as far as practicable, provide information, instruction, training and supervision so that employees can perform their work safely and are not exposed to hazards. People who manufacture, import or supply any substance for use at a workplace must provide sufficient information so that the substance can be used safely. 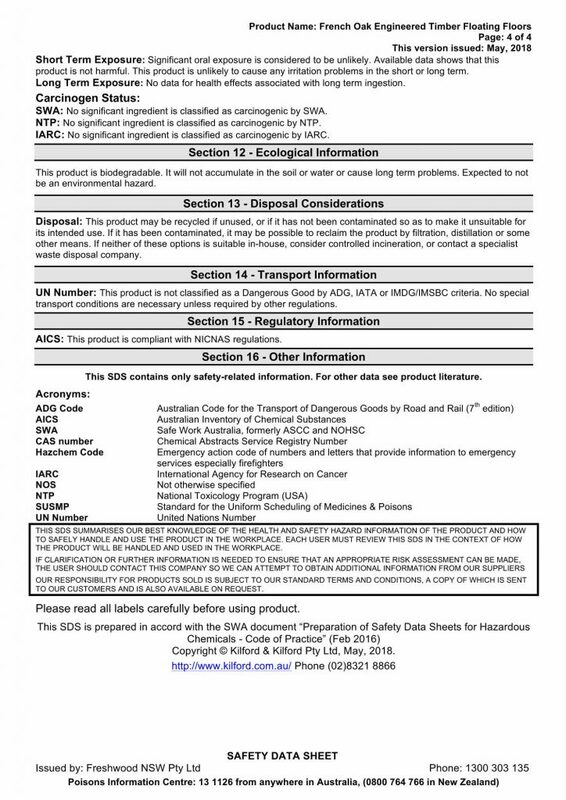 Manufacturers, importers or suppliers of hazardous substances must provide information in an MSDS about the substances such as, the identity of the substance and safe handling, transport, storage and disposal. 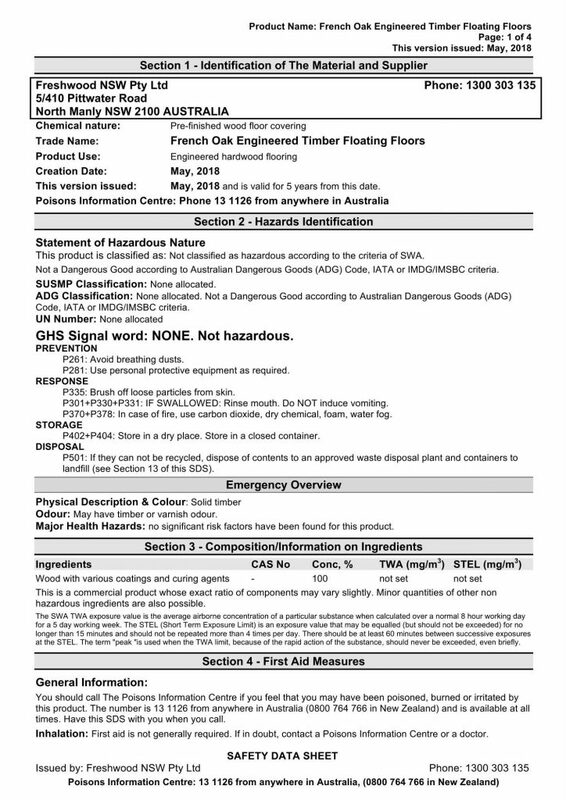 Suppliers (except retailers) must provide employers with an MSDS for all hazardous substances obtained by the employer for use at the workplace. Employers must obtain an MSDS for all hazardous substances obtained for use at the workplace. Employers must make MSDSs available to all people at the workplace who are potentially exposed to the hazardous substance.